Known as the silent killer, carbon monoxide is a colorless, odorless, invisible gas that’s given off in homes by fuel burning appliances such as stoves and fireplaces. The CDC estimates that more than 400 people are killed each any every year from non-fire related carbon monoxide poisoning. Despite this, there are still 12 states that do not have any legislation requiring the use of carbon monoxide and smoke detectors. 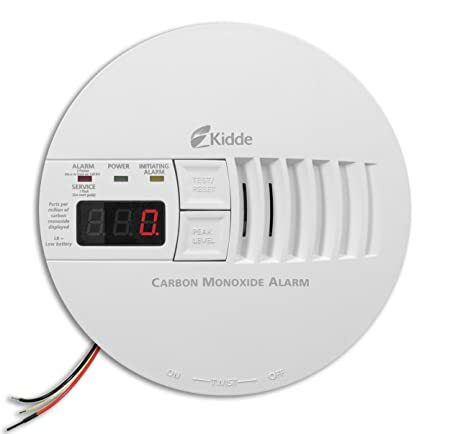 Installing a CO detector is one of the easiest and most reliable ways to protect your family from carbon monoxide poisoning. Symptoms of carbon monoxide poisoning include headache, fatigue, shortness of breath, nausea, and dizziness. It can result in death if not treated. If you suspect carbon monoxide poisoning, get outside and call 911. Having all fuel-burning appliances checked and serviced regularly is an important step in preventing CO poisoning. Do not operate a generator, BBQ or charcoal grill indoors, and do not use a gas-powered stove to heat your home, as these all give off dangerous carbon monoxide. Installing carbon monoxide detectors outside sleeping areas and on every level of your home, can help to alert you to dangerous CO levels. Depending on your state, there will also be separate laws governing where you must have a carbon monoxide detector installed. Be sure to install the detector correctly by following the manufacturer’s instructions. Testing at least once a month and replacing when necessary will help ensure your family is protected. Look for carbon monoxide detectors that are UL certified. This global safety standards science company provides tests and inspections, as well as safety minimums for a wide range of consumer products, including carbon monoxide alarms. 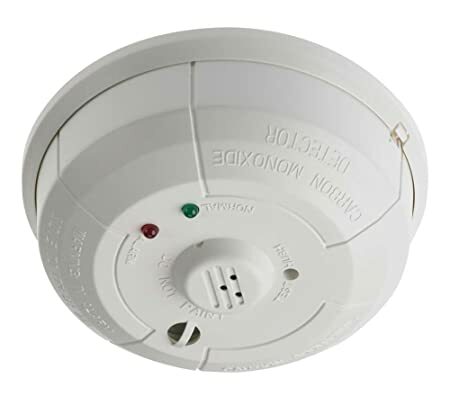 As of March 2007, all UL 2034 certified carbon monoxide detectors must feature an end-of-life warning. Most states that require CO alarms in residential buildings require the alarm to meet this standard. This means you’ll be alerted to when your alarm is at end of life, so you hopefully will not be left unprotected. 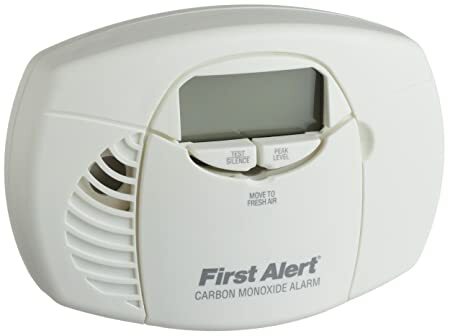 Carbon monoxide detectors are available as stand-alone units, or can be purchased as combination models that also detect smoke from a fire. Which model you get will depend on your family’s needs and budget. Combination units won’t have digital readouts, since they’re ceiling-mounted, but can potentially save you money over the long haul as they are doing two jobs in one package. There are several power source options for carbon monoxide detectors, including hardwired units, battery-operated, plug-in models, and those that offer a combination of battery/plug-in power supply. Wired units are great because you do not have to worry about constantly changing batteries, and most will have a battery backup in case of power outages. You’ll likely need a contractor to install it for you, unless you are competently handy. Battery-operated units generally allow for more placement options, as do plug-in models, and you don’t have to worry about being protected in case of power outages. If you choose to go with a battery-operated model, look for those with a battery life of 10 years in order to ensure your family is protected for the long haul. This is a nice option for being able to immediately see exactly where the CO levels in your home are at. You’ll also be able to see the history of levels since the last reset, which can alert you to any slow/low leaks that could be harmful over time, without immediately triggering an alarm. We’ve listed our recommended models below in order of descending price, so you’ll easily be able to find a unit that meets your family’s budget. That said, expect to spend about $25+ for a model with decent features, sensitivity, and battery life. Keep in mind that you will likely need more than one unit to properly protect your home, the costs of which can add up quickly. 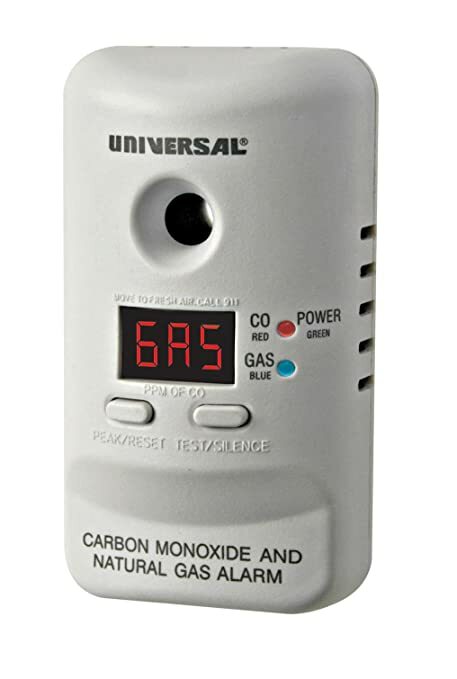 Concentration of carbon monoxide is measured in parts per million (ppm), with the majority of carbon monoxide detectors measuring levels as low as 30-40 ppm. Alarms will sound on most units when levels reach 70 ppm or greater, but if there is a reason you need an alarm that is more sensitive, look for units that can detect levels as low as 10 ppm. The sensors within the unit will not last forever, and are a wear-and-tear sort of item. They can last anywhere from about 5-10 years, and will need to be replaced after this time. The longer the sensor life, the less frequently you have to worry about replacing the unit. 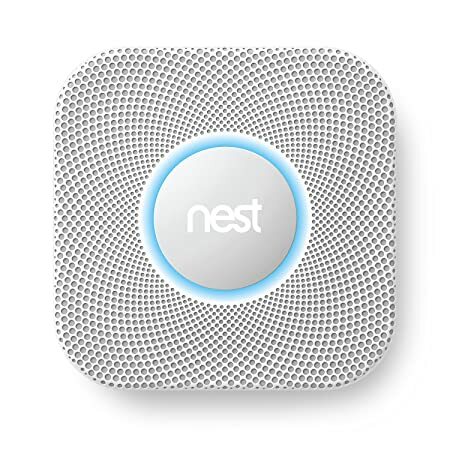 With the above information in mind, here are 31 of the carbon monoxide detectors we consider to be the best, based on available features and average customer ratings and reviews. We’ve grouped items by manufacturer in descending order of cost. 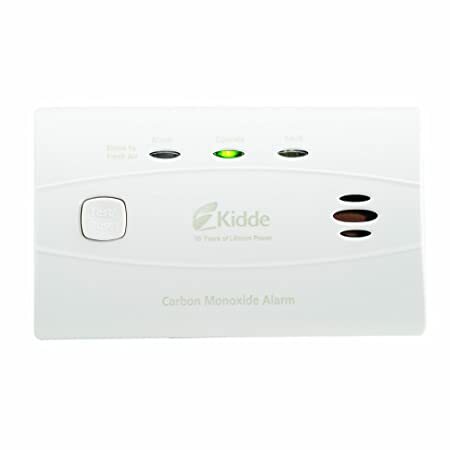 One of the bigger names in carbon monoxide detectors, we love Kidde units as they provide a range of products to suit any need. Hardwired, battery-powered, interconnected, or stand alone — there’s a unit to meet any requirement. All units are UL certified, are easy to install, and feature decent warranties. 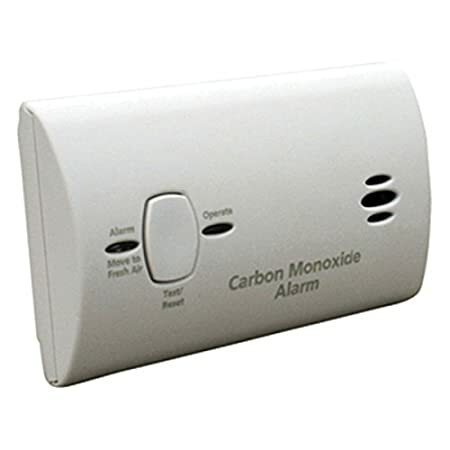 This smartly-designed carbon monoxide detector features a rechargeable battery designed to last for the life of the unit, unique low profile for easy installation anywhere, and lasts up to 40% longer than traditional units. 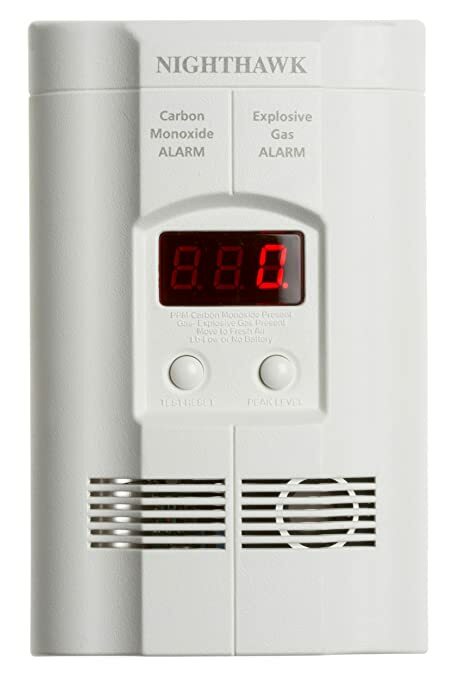 Available in a choice of single or multipacks, this combination alarm reliably detects carbon monoxide and explosive gases. It is UL certified and comes with a 5 year warranty. 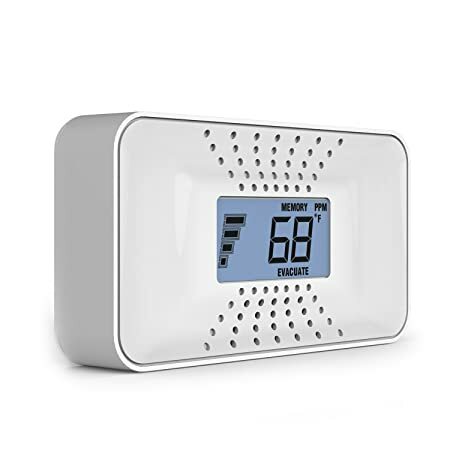 Available in single or multipacks, this hardwired alarm boasts built-in battery backup and can easily be interconnected for complete home monitoring. Use for up to 7 years with a 5 year warranty. 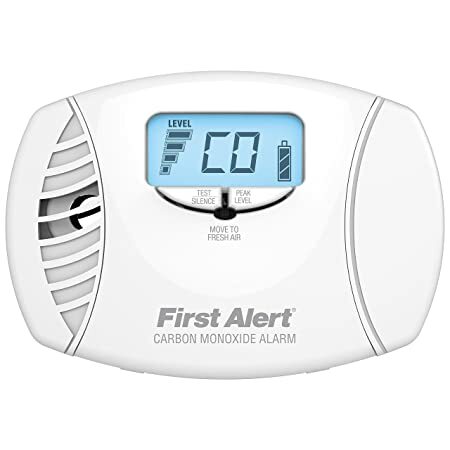 Available with or without digital display, this carbon monoxide detector features an easy-to-read digital display and sealed battery that lasts up to 10 years. It boasts an electrochemical sensor and loud, 85 dB alarm. 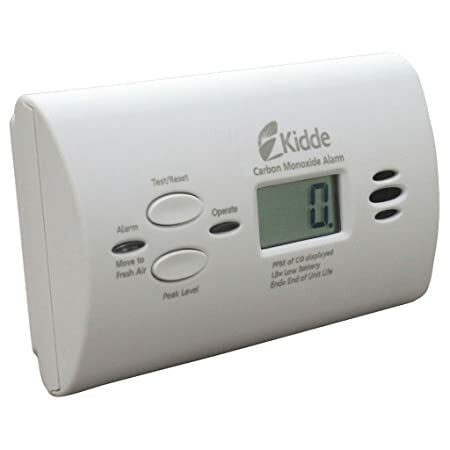 Available in single or multipacks, this carbon monoxide detector features a digital display and measures CO levels from 30-900+ ppm. 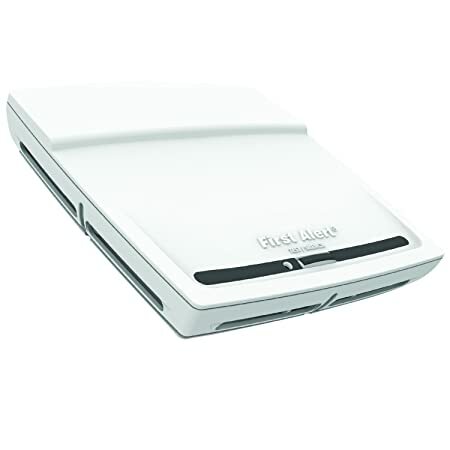 It offers battery backup in case of power outage and provides a choice of three mounting options. 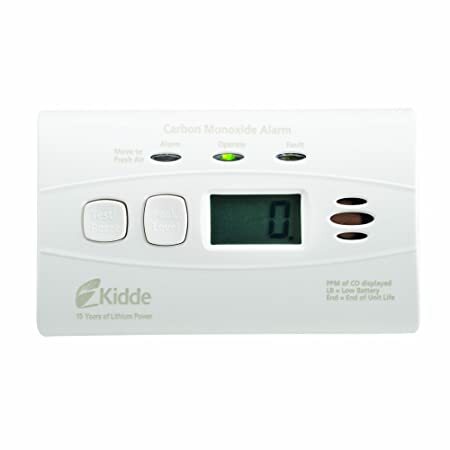 Available with or without digital display, this carbon monoxide detector features an electrochemical sensor and sealed battery that lasts up to 10 years. It boasts a tamper-resistant design and 10 year limited warranty. 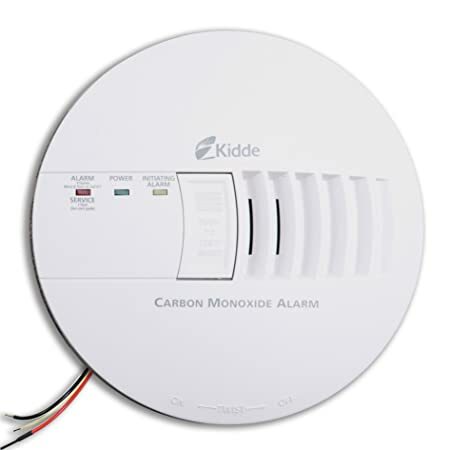 Available in single or multipacks, this carbon monoxide detector can easily be installed interconnected to provide your home with complete monitoring. The alarm will activate at 70+ ppm of CO, and it comes with battery backup and a 5 year warranty. With a digital display that updates every 15 seconds, you’ll always know your home’s CO status. The backlit display is easy to read and the included battery backup provides continuous protection in case of power outages. 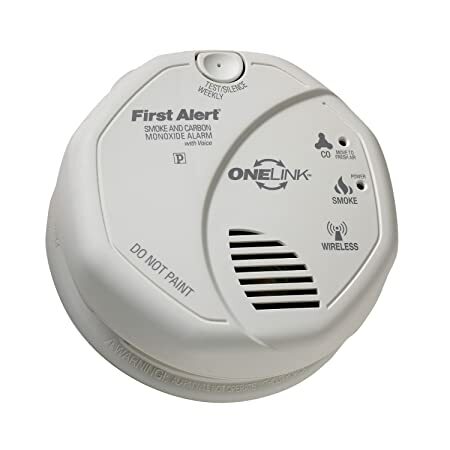 Available in single or multipacks, this combination smoke and carbon monoxide detector boasts a talking alarm that lets you know exactly what the danger is. It features an ion sensor, low battery indicator, and 10 year warranty. Available in single or multipacks, this unit features a large digital display and will sound a loud, 85 dB alarm at 70 ppm of CO. It comes complete with batteries and a 5 year warranty. Available in single or multipacks for complete home coverage, this alarm features LED indicator lights as a visual indicator of your home’s CO levels. It boasts an 85 dB alarm, included batteries, and a 5 year warranty. 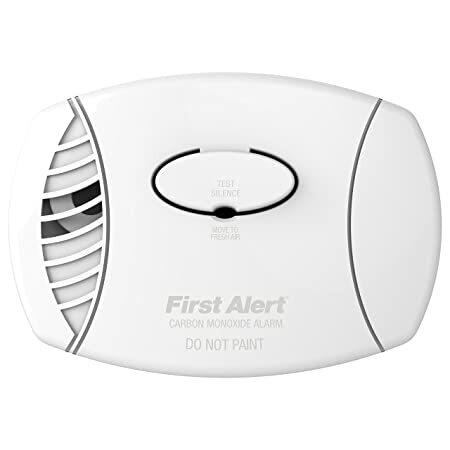 Another leader in home fire and carbon monoxide monitoring, First Alert is one of the leaders in home safety in America. They offer a range of monitors to suit any home’s needs including battery-powered, hardwired, or combination alarms. 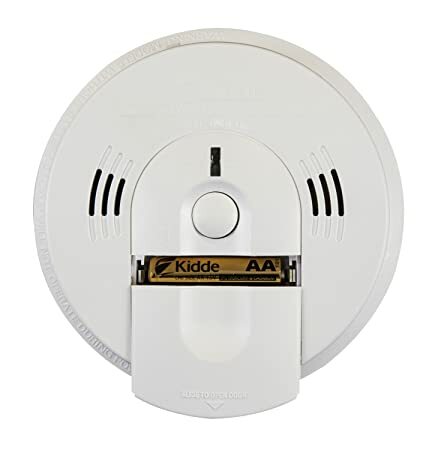 This combination smoke and carbon monoxide detector boasts both photoelectric and electrochemical sensors to alert you to danger. Easily program locations so the voice alarm can alert you to where in your home the danger is. Batteries and 7 year warranty included. This sleek unit boasts a large, easy-to-read digital display that can also show the temperature in your home. It is UL certified, and comes complete with a sealed 10-year lithium ion battery and 10 year limited warranty. This carbon monoxide detector boasts a low-profile design that makes it easy to install nearly anywhere. It features an electrochemical sensor and comes complete with a battery that will last the life of the unit (10 years). 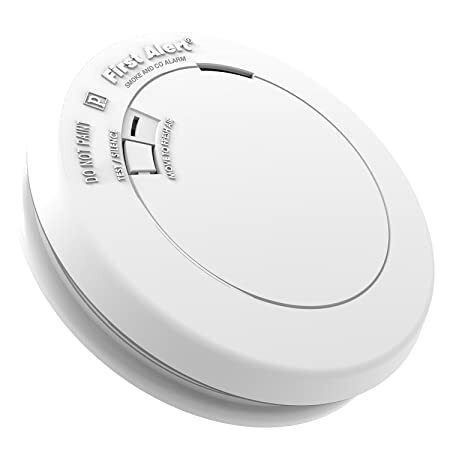 This combination alarm provides alerts in case of smoke or carbon monoxide thanks to photoelectric and electrochemical sensors. Its slim design is easy to mount and it comes with a 7 year limited warranty. Available in single or multipacks, this alarm boasts battery backup to provide continuous monitoring in case of power outages, and is UL certified. It features an 85 dB alarm and 7 year limited warranty. This battery-powered alarm features an easy-to-read digital display and comes with a 5 year limited warranty. It has been UL certified and boasts a loud, 85 dB alarm to alert you to dangerous conditions. Available in single or multipacks, this alarm boasts a dual power supply and features a loud, 85 dB alarm. It has been UL certified and comes with a 7 year limited warranty. Available in a single or multipack, this plug-in alarm boasts an electrochemical sensor and loud, 85 dB alarm. It has an integrated end-of-life timer, is UL certified, and offers a 5 year limited warranty. 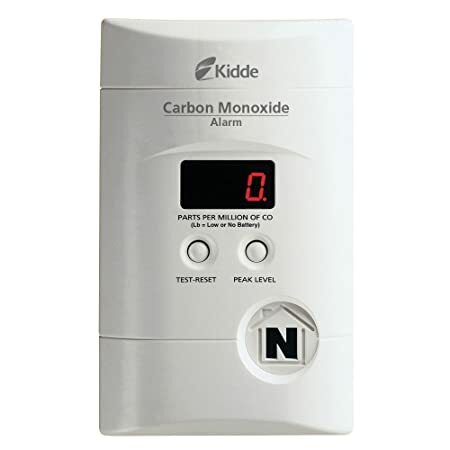 Available in single or multipacks, this carbon monoxide alarm features an electrochemical sensor and integrated low battery and end-of-life warnings. It is UL certified and comes complete with batteries and a 5 year limited warranty. 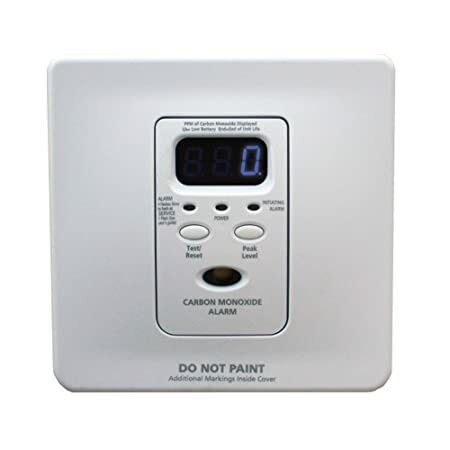 This heavy duty carbon monoxide detector boasts an electrochemical sensor and wireless design for convenient installation. It offers a very loud horn alert system and is UL certified. 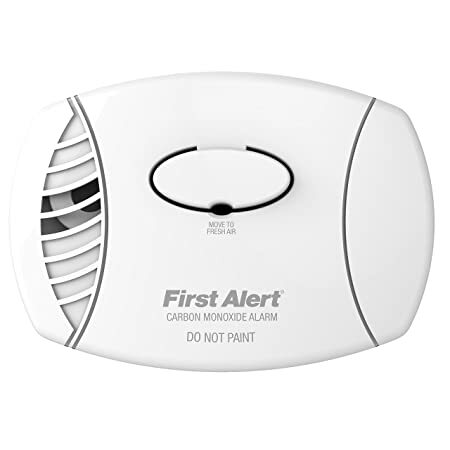 Available either wired or wireless, this smart home combination smoke and carbon monoxide alarm boasts audible and mobile push alerts in case of dangerous CO levels or low battery. It installs in minutes with all hardware included. 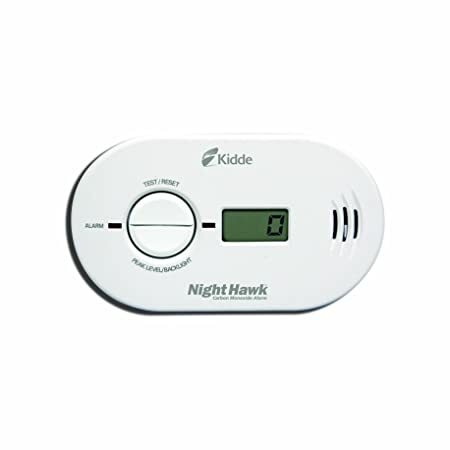 Available with or without digital display, this combination alarm detects harmful levels of both CO and natural gas. It boasts a dual power design, is UL certified, and comes with a 5 year limited warranty.